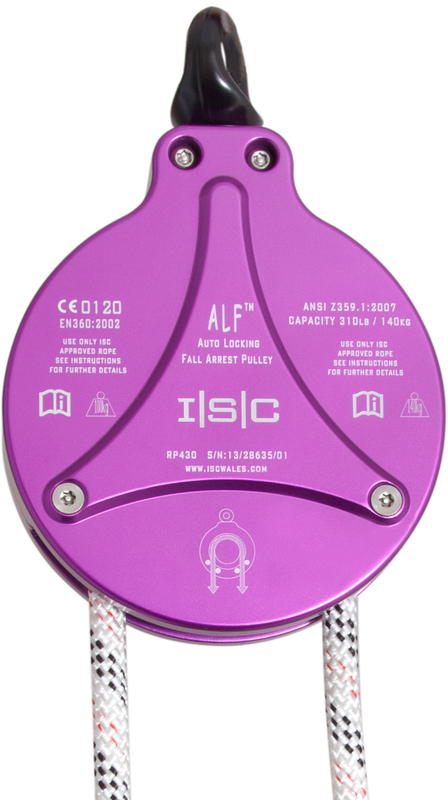 The ALF Climb Assist Pulley was designed for the Challenge Course industry, as a simple method of protecting users on their way around a High Ropes/Challenge course. 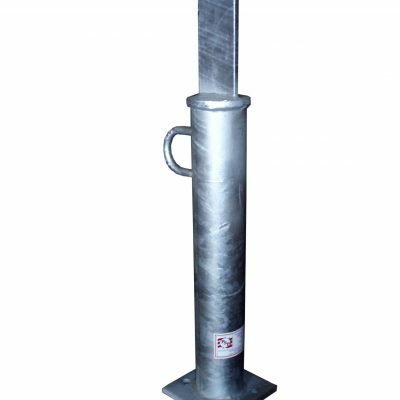 The ALF is also a protection solution for workers on towers, masts, Wind Turbines and even in construction applications where a cost effective, temporary climb assist solution is required for short duration working. 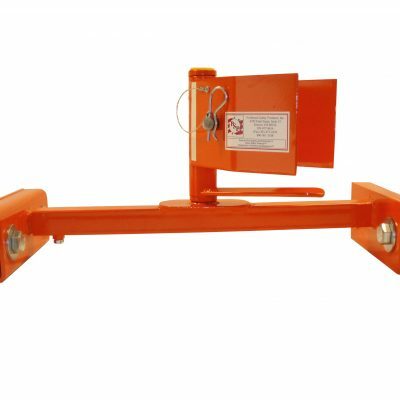 In the event of a fall, the ALF Pulley locks on quickly to arrest the fall. As fall distances are extremely small, it is extremely unlikely that the user will be incapacitated. However if necessary, a rescue can be easily organized from ground level. The ALF has been field trialed and cycle tested by over 4000 users with no detriment to performance and with little or no wear. The ALF has been extensively drop tested, in line with both CE EN360 and ANSI Z359. 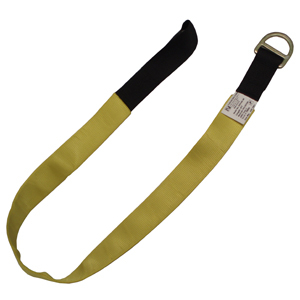 The unit has also been tested with weights other than those required for CE and ANSI Standards and has been statically pulled to destruction- making it probably the safest Climb Assist product in the world!